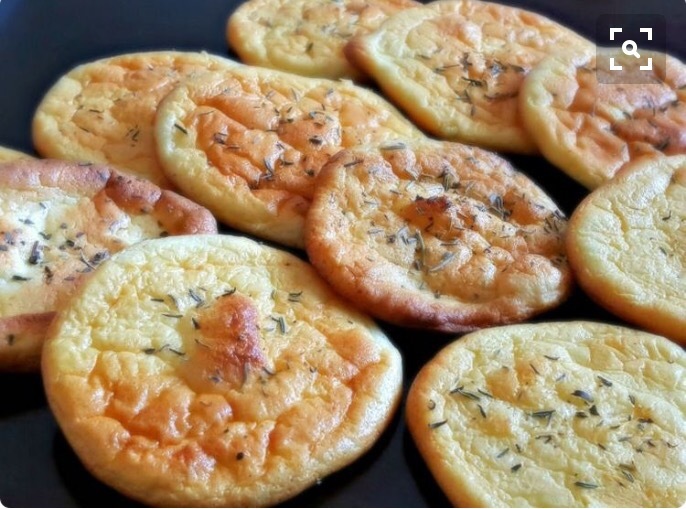 Cloud Bread: Carb-Free Gluten-Free Bread Alternative! Upon opening the link, I discovered IT’S TRUE. Well, it appears to be anyway. So of course I MUST try it. 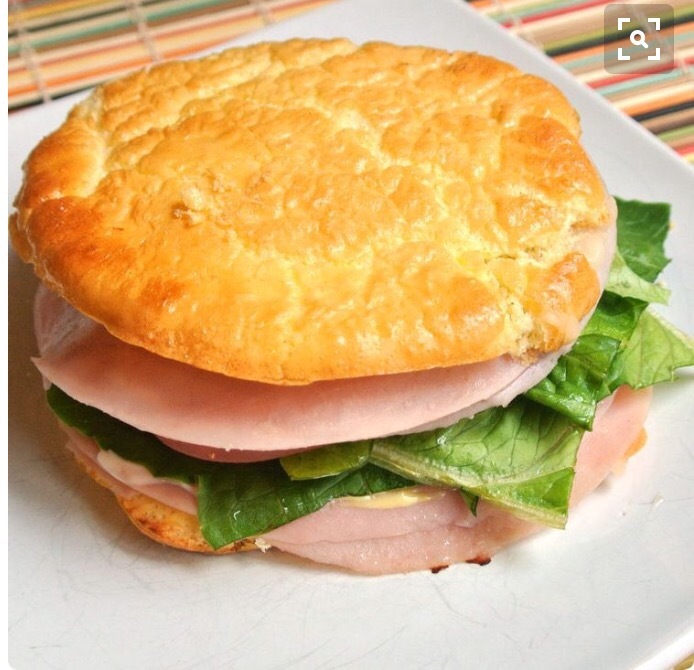 I adore bread but my stomach doesn’t agree with the gluten so if I can pull this off I will be amazed! A quick scan of Pinterest bought up a range of pictures, and you’ll probably agree they look amazing with sweet or savoury versions! I’ve decided to go with garlic and rosemary to season mine. 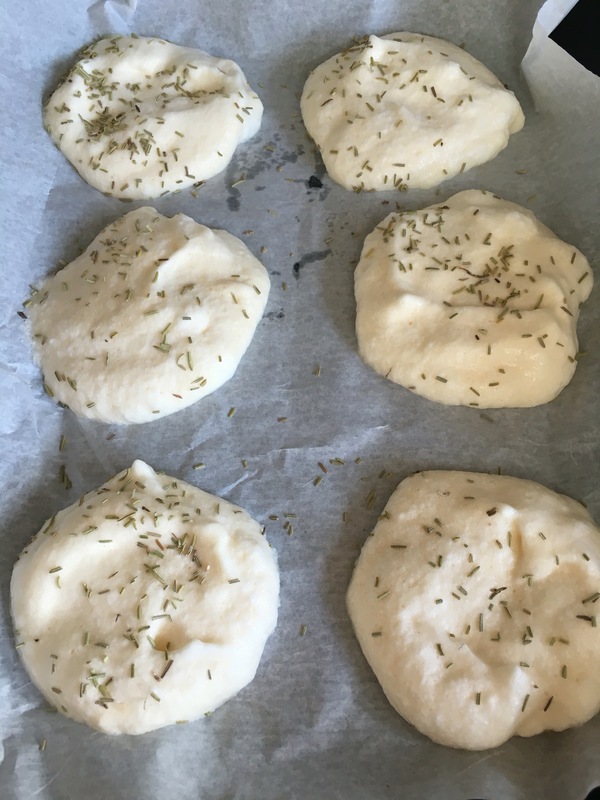 They’re in the oven as I type and smell amazing so I hope they turn out well…. Whilst I wait, il give you a few facts I’ve found. 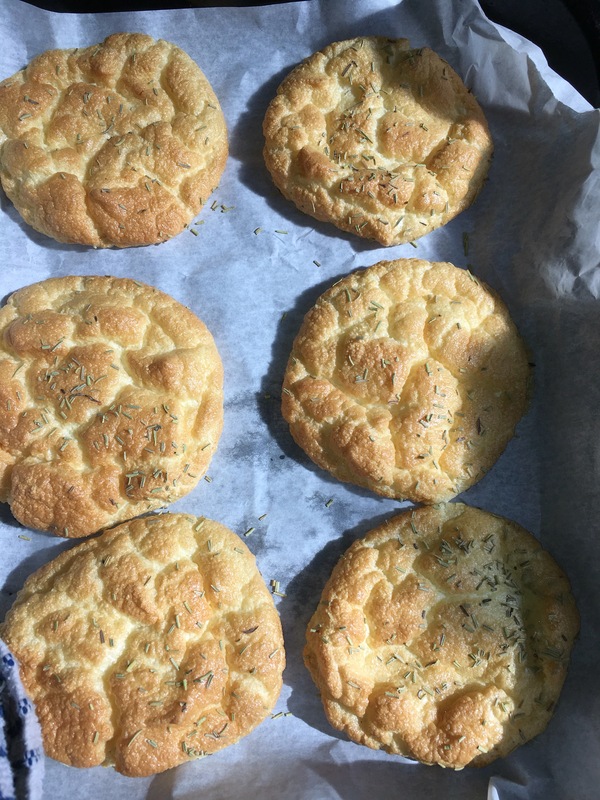 So, they’re carb and gluten free as I mentioned so great if like me, your stomach doesn’t really agree with gluten or you’re on a low carb diet. However, they do contain more fat due to the cream cheese (I’ll tell you the full ingredients further down) but fats aren’t the enemy so don’t be too concerned about this. Also, they lack fibre but that’s not a problem as long as your overall diet is balanced. Line trays with parchment paper. Separate egg whites and yolks and put in two separate bowls. 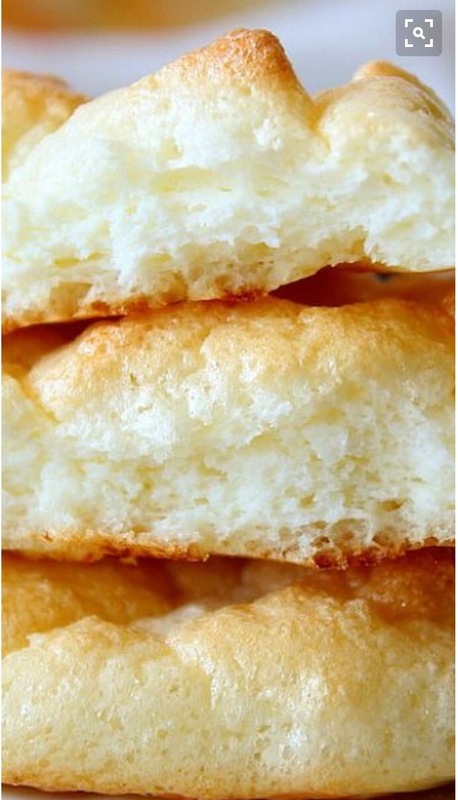 Whisk the egg whites until they create stiff peaks. Fold the yolk/cheese mixture into the whites gently. Spoon the mixture into discs on the parchment paper lined trays. Sprinkle with rosemary if desired. Gently peel from the parchment paper and cool on a rack. Ta daaaaa! 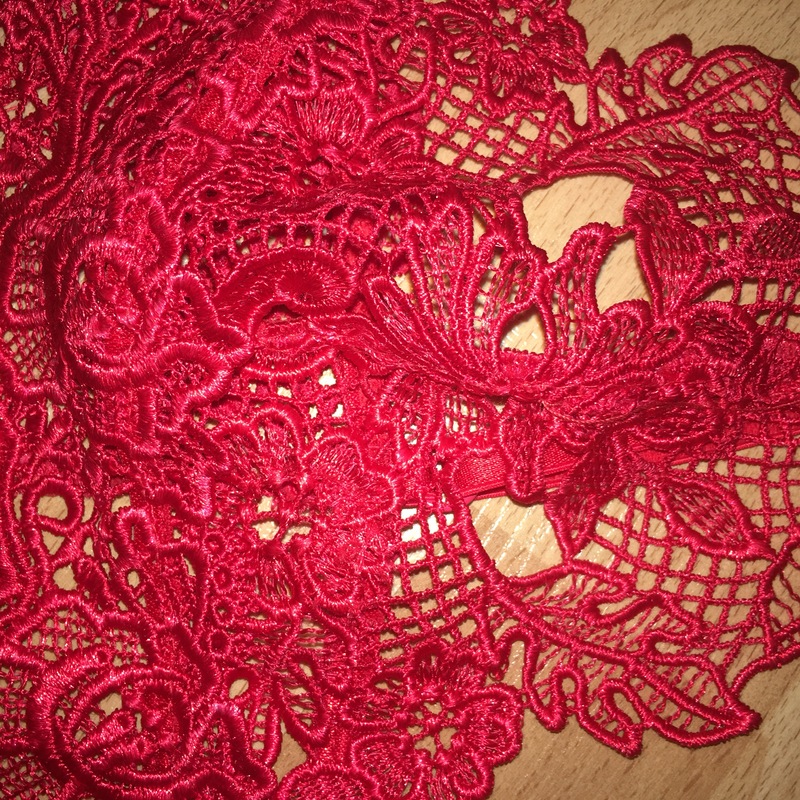 I had been really sceptical but they turned out well. They have a slightly eggy taste to them and a soft inside. 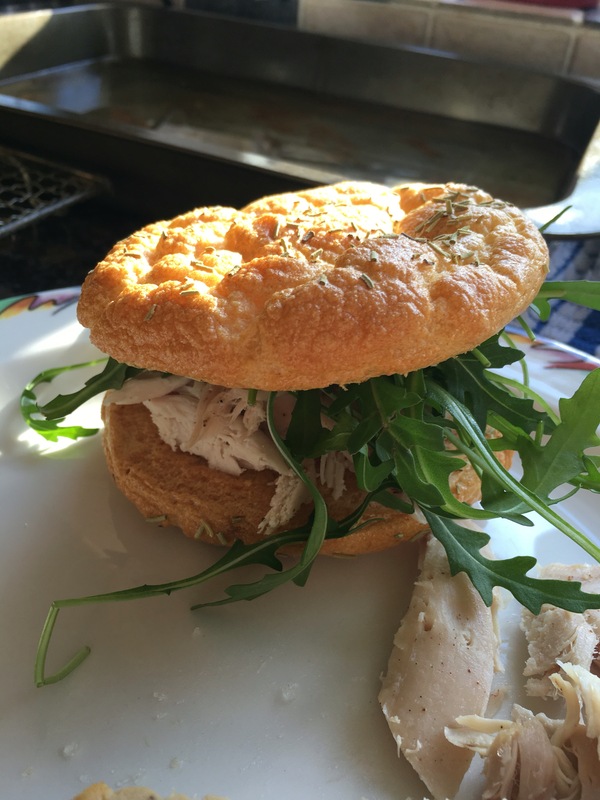 Try adding some chicken and rocket for a light version of a sandwich! Let me know in the comments if you have/do try this! Yesterday, I returned home from a lovely 4 nights away, watching the United Kingdom Galaxy Pageant. The late nights and early starts have knocked me out, but it was so worth it. A huge congratulations to all of the lovely new winners! So now I’m home, it’s back to normality and clean eating/workouts. I’m trying to base my diet on fruit and vegetables and that all important protein – I always feel best when I keep my diet quite natural, and I enjoy cooking everything from scratch. 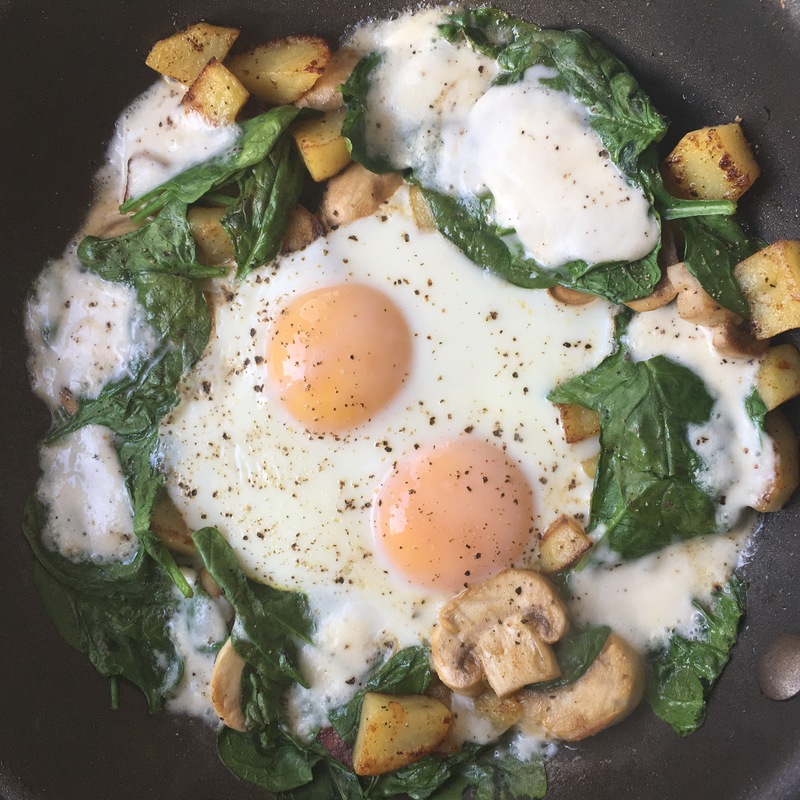 This morning, I thought I’d try something new and put together a one-pan hash, based on a lunch/dinner recipe I use by The Body Coach. I came up with a breakfast friendly version and it was ah-maz-ing. Add the sliced mushrooms and gently sauté. 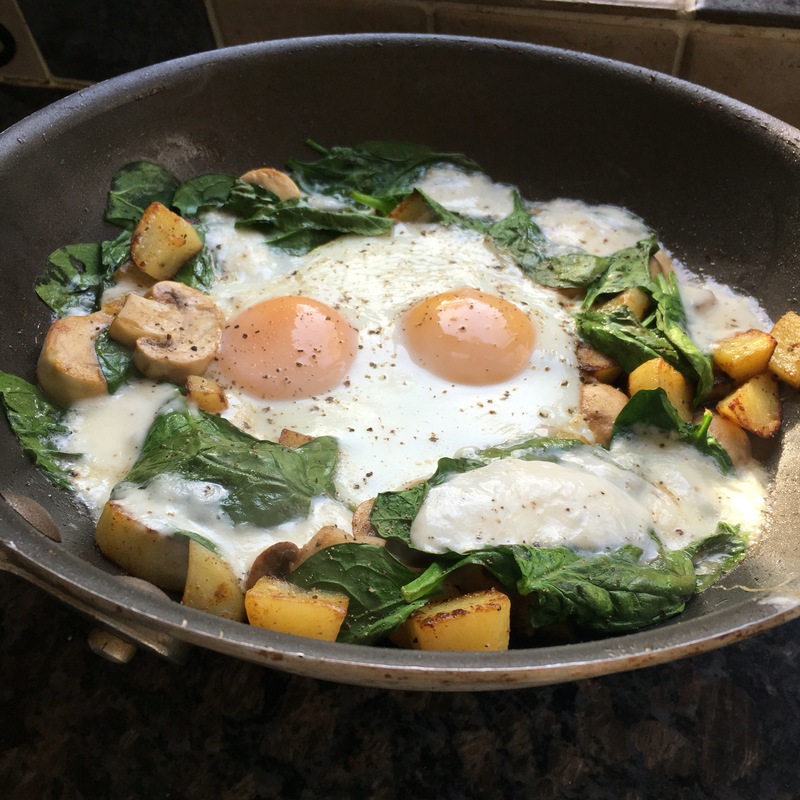 And Voila… A healthy, filling breakfast full of goodness.